It's easy to overcomplicate things, including the way of salvation. 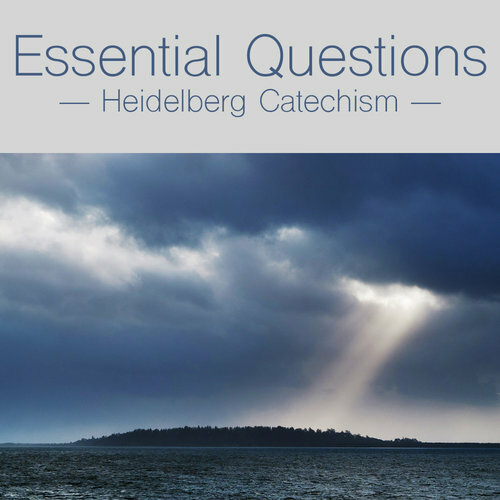 This sermon examines the Apostles' simple, yet sufficient answer to the Philippian jailer's all-important question, "What must I do to be saved?" to see what it entails for the lost as well as for Christian witness.